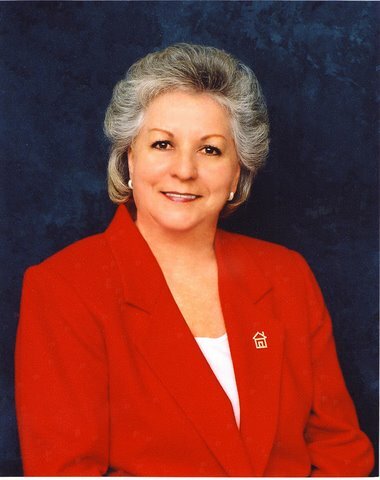 Jean Easterling is a full-time Real Estate Agent, licensed in Georgia and North Carolina and specializes in Residential and Land Sales, with experience with purchase and sales of Commercial Properties. She is a great choice in Northeast Georgia and Western North Carolina, for all your REALTOR needs and readily available by phone/text/email, obligingly offering Comparative Market Analysis for Buyers and Sellers. She has many years of experience in the Two-State Mountain Areas and looks forward to helping Buyers and Sellers fulfill their dream of Success of Ownership and welcomes everyone who needs a professional to help guide them through the process. Having been a long-time resident of Blairsville for nearly 40 years, Jean knows the area very well and is acquainted with a majority of the folks who comprise this wonderful area of Natural Beauty. Jean is proud to be working with Union Realty Group which is a “Hometown Real Estate Firm” and in the company of other fine REALTORS.